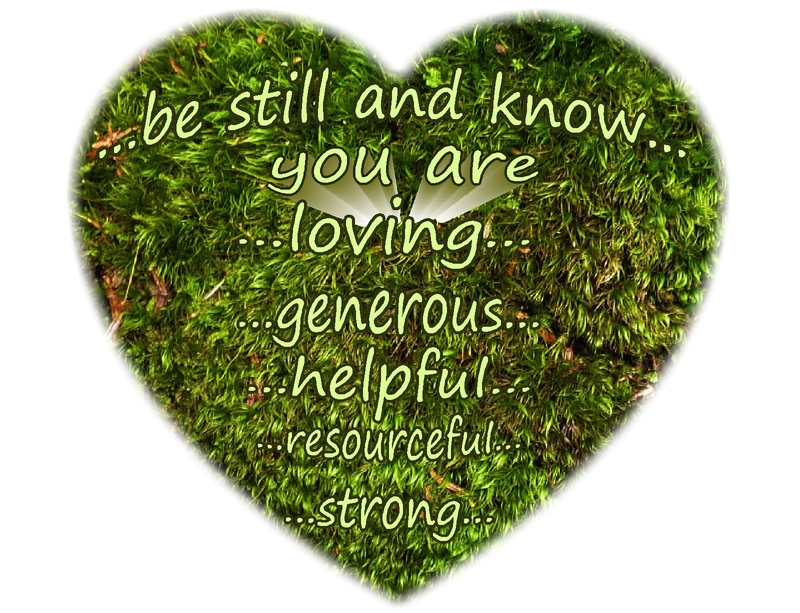 ← The Precious Blossoms of Our Hearts…noticing, nurturing, living and sharing…. perhaps, waiting for others to notice or express….??? perhaps, not receiving overt expressions of those acknowledgements? perhaps, we can focus instead on living as much and as often as we can…. A few components that may contribute to living each of these lovely qualities? But…by doing our best to actually live those wonderful qualities…. Part of Nurturing Thursday, hosted at Becca Givens’ blog, On Dragonfly Wings with Buttercup Tea. Please link to Becca’s blog to read her lovely Nurturing Thursday post and to link to the Nurturing Thursday posts of other generous bloggers. 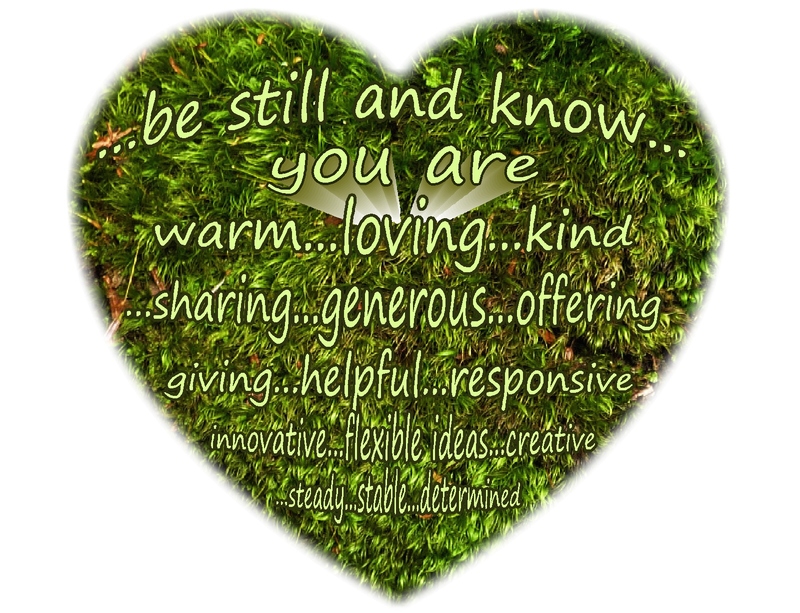 This entry was posted in Appreciation, Life and tagged Appreciation, Awareness, Compassion, Courage, Encouragement, Generosity, Inspiration, Kindness, Life, Love, Loving kindness, Mindfulness, Motivation, Six Perfections, Spirituality, Strength, Wisdom. Bookmark the permalink. 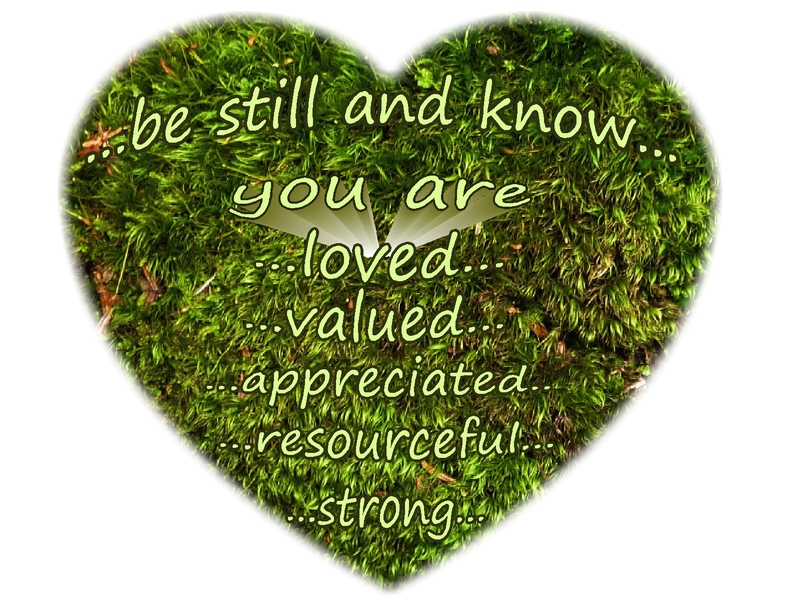 A wonderful respite and nurturing post — thank you for sharing with Nurturing Thursday! 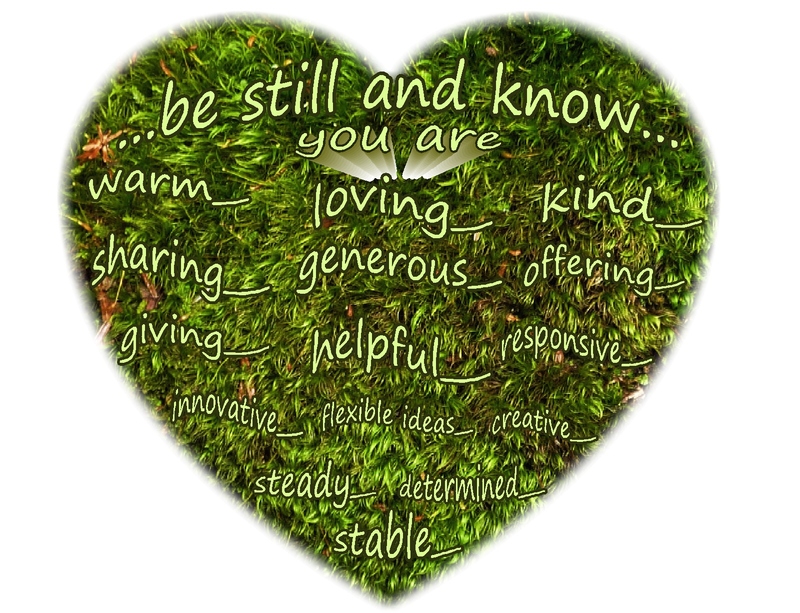 Pingback: Nurt Thurs – You are the Light! | "On Dragonfly Wings with Buttercup Tea"
Pingback: NT – Source of Your Strength | "On Dragonfly Wings with Buttercup Tea"